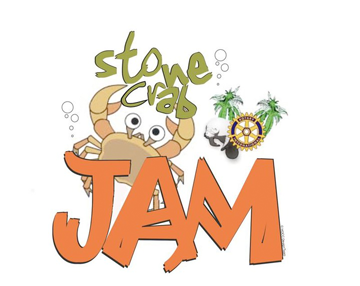 Come join us at the Crystal River Stone Crab Jam on Feb 13 & 14 for the best street party anywhere. 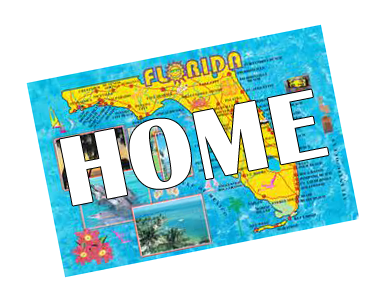 ...and come chck out our featured Florida Life Products! 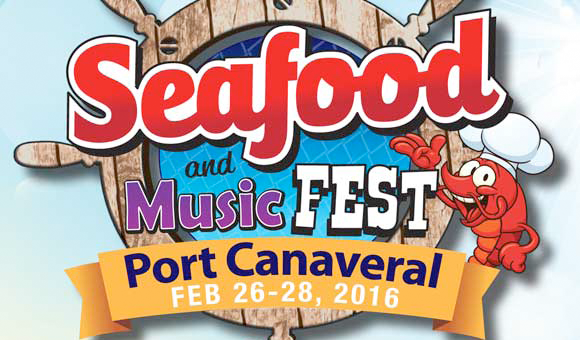 February 26 – 28, 2016, this exciting event will include a wide selection of fantastic seafood, top flight entertainment, premier Arts & Crafts, T-Shirts – and numerous other special events. Come join us at this signature event that will attract tens of thousands of attendees from all over Florida.